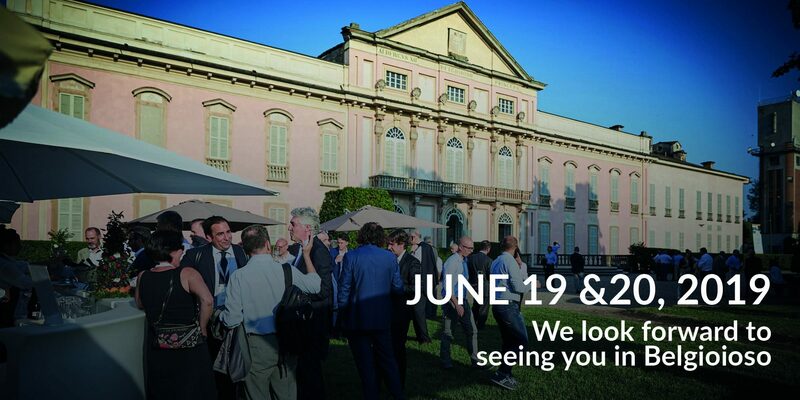 Following the successful premiere in 2017, the second edition of the Automation Instrumentation Summit will take place again at Castello di Belgioioso, in the outskirts of Pavia, on July 4-5, 2018. To overcome the recession the market has to better understand the needs of end users and customers. Thanks to the presentation of case histories conference attendees will gain knowledge of technological advances in automation and applied process improvements. Which was the technological need? Which was the productivity loss or improvement? How the customer solved the problem? Which was the final outcome? Abstracts from end users, consultants, engineering companies and manufacturing companies are welcome in order to share automation knowledge for the mutual benefit of all! Our Advisory Board will select authors and speakers who can meet this challenge. Abstracts will be selected looking after the technical content and the innovation, the relevance and the quality. Papers presenting case studies of customers are highly encouraged. In this session will be presented recent developments in control system strategies and advanced control, emphasizing process optimization and assessment of system integration, reducing energy and maintenance cost and improve efficiency. The Industrial Internet of Things and the 4.0 are revolutionizing the energy and process industry. Companies are increasingly looking at how to harness their data across their supply chain by connecting their “things”: people, processes and assets. Huge investments have already been made in technology across operations. Now the key is to leverage these investments to create new efficiencies and cost savings. Prospective authors have to consider today’s big-data strategies, cybersecurity, real-time analytics, HSE and safety process together with other advances that can be powerful tools in optimizing IoT to make the operations of energy companies more efficient and more safe. Authors are invited to address key instrumentation, analyzers challenges and developments across the energy and process industries. Topics will cover diagnostics, health management practices, control system instrumentation, process measurement, signal analysis, condition and reliability based maintenance, safety process, fire and gas systems, test and measurement, failure analysis and their prevention and fault detection. To facilitate the review of abstracts and selection of speakers please do not delay the submission of your abstract, the sooner the better! The abstract, written in english, should be between 150 and 300 words. When you send the final presentation (we will ask for it at due time) remember that the conference delegates could not have your technical expertise. To enable participants benefit from your idea, application, or experience please explain it in an “easy” language. All accepted abstract/presentation will be published on the internet. By submitting an abstract the authors/s grants AIS-ISA the right to publish it on the website, in print media and in newsletter. Please specify the full name of authors and speakers in the abstract form and inform us as soon as possible if any changes occur. Note: travel and accommodation for speakers are not foreseen. You will be informed about acceptance of your abstract within the end of February 2018.